We all know the feeling – waking up on New Year’s Day after promising yourself and others that you would stick to your own resolution, only for you to break it within the first week of the new year. Let’s take a look at statistics. According to a YouGov/Pier Marketing poll, approximately 36% say they were not planning to have a resolution, with almost the same percentage having the classic “losing weight” resolution. 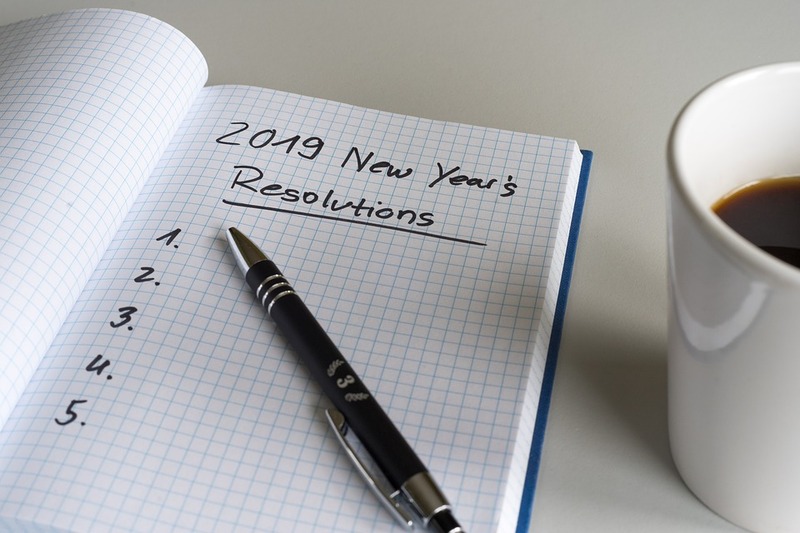 Other resolutions people have are more along the line of living healthier, such as working out, eating better, and generally taking care of their appearance. While an admirable start, how long do these resolutions last? The numbers are quite shocking, according to a recent survey by The Guardian. Of the number of people who were surveyed, here are a couple of percentage statistics. Please note that the numbers here are people all over the world (not pertained just in the United States) who have given up on their resolutions. 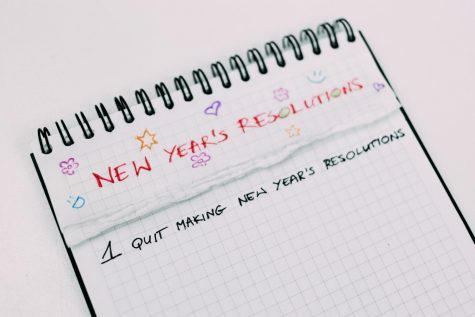 According to dietician Ms. Abigail Wilson, the chief executive of ISOShealth.com, it is only a matter of weeks before the certain resolutions (like dieting in her case) or general resolutions give out; the blame is put on trying to tackle the resolutions all at once. Another problem with everybody making resolutions at the beginning of the year is that the workout centers tends to be very crowded — at least initially. Gyms that are deserted at the end of December are often packed during the first weeks of January, which makes it difficult to get on the equipment; some people feel uncomfortable if they are forced to work out in front a lot of people. I’ve seen it with my own family and friends. Even now, my mother is going through a rigorous workout routine as apart of her New Year’s resolution, and I’m proud of her for continuing to be motivated for almost a month now. My best advice for continuing to hold an interest in a resolution? 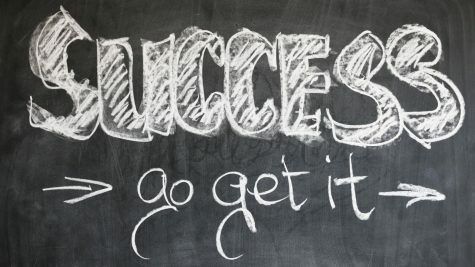 I like to think of it as the “Three P’s” – Practice, Persistence, and Patience. When it comes to committing yourself to a resolution for the long haul, there is a ton of practice that comes into play. For instance, if you are starting to work out, you shouldn’t try to do too much because you might hurt yourself, not to mention you might get discouraged. If you don’t practice, you won’t persist through it and your patience will wear thin. Most of all, take your time. The year isn’t slipping between your fingers, so try to keep your resolutions realistic.